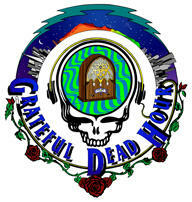 Host David Gans of The Grateful Dead Hour is a weekly radio show broadcast from coast to coast, delivering a healthy dose of America's favorite band. The program features live concerts straight from the Grateful Dead's vault, in addition to music influenced by the Dead, live studio performances, in-depth interviews with core four Dead members as well as other great bands as well as an in-depth look into the world that revolves around the Grateful Dead. 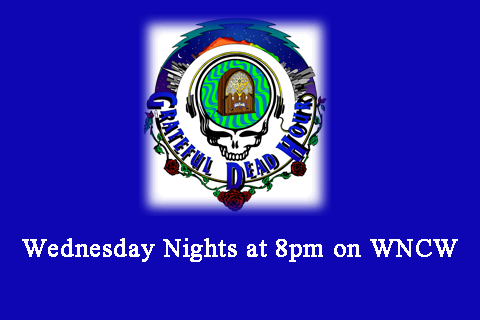 David Gans hosts The Grateful Dead Hour each Wednesday night at 8pm. 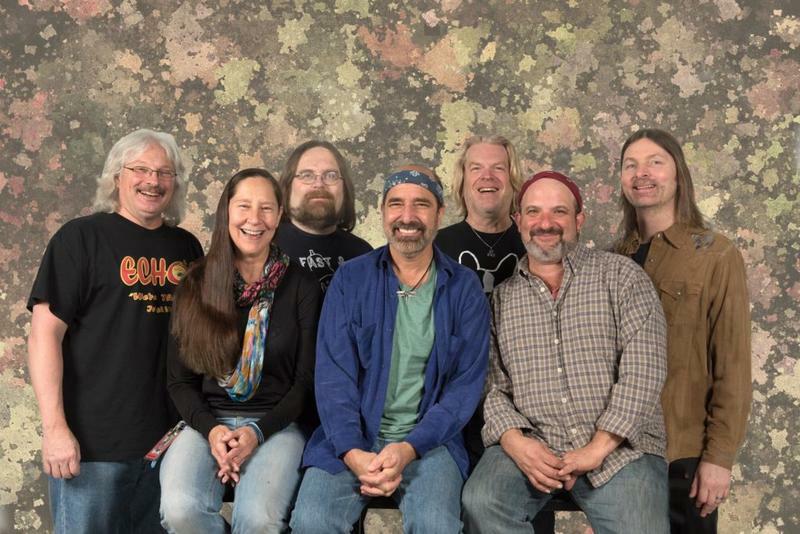 This program features live concerts from the Grateful Dead's vault as well as music influenced by the Dead, live studio performances, interviews and more.